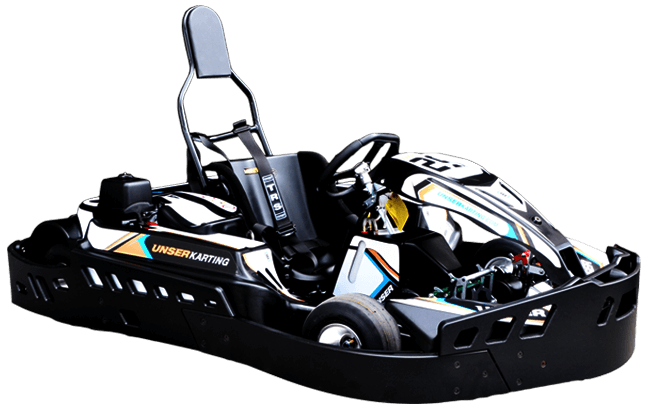 *QUALIFICATION REQUIRED: To race in our twin-engine karts, you must be at least 16 years old and meet a qualifying time in the single-engine karts. 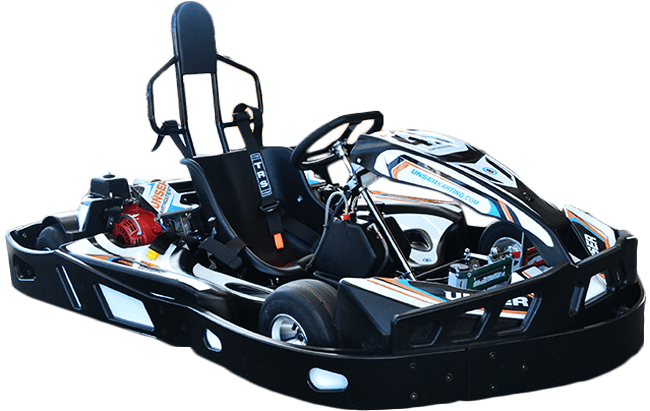 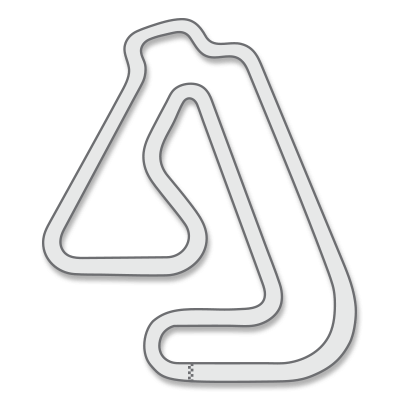 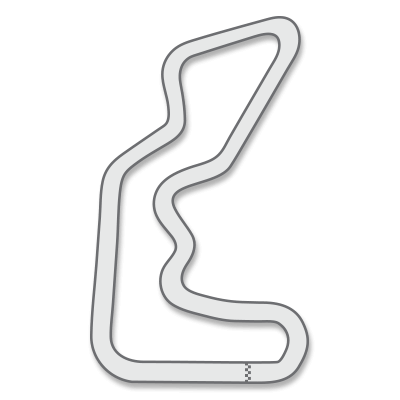 For the experienced karter with their own karts, east track has sharper hairpin turns to challenge even the most experienced racers. 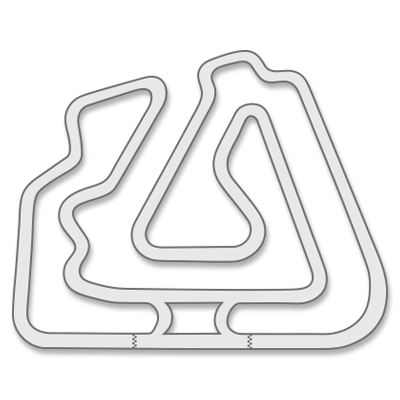 East track is available to test & tune karts on weekends (Saturday – Sunday).